SEOUL -- South Korea's sole aircraft maker, Korea Aerospace Industries (KAI), called for the early license production of passenger planes with less than 100 seats, saying an inter-Korean detente would lead to the explosion in the outflow of goods and people beyond the Korean peninsula into China. 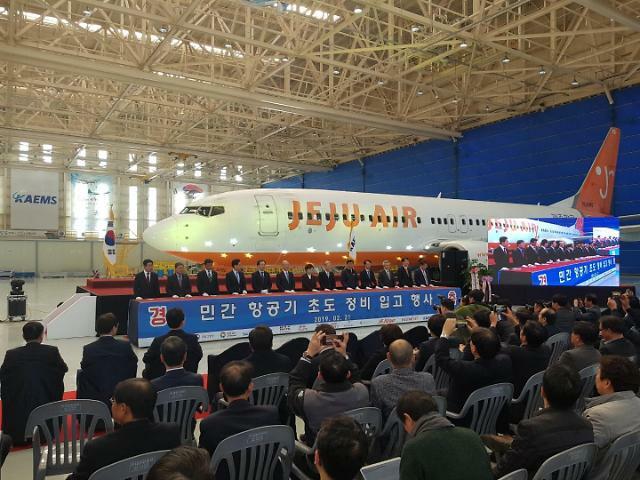 South Korea should secure core technologies to develop mid-sized civilian passenger planes through cooperation with foreign companies so that production could begin in 2026, KAI CEO Kim Jo-won told reporters on Thursday. "Demand for passenger and freight transport aircraft will explode in the short term," he said. "It is a good opportunity to license and produce American airplanes after quick U.S. approval." 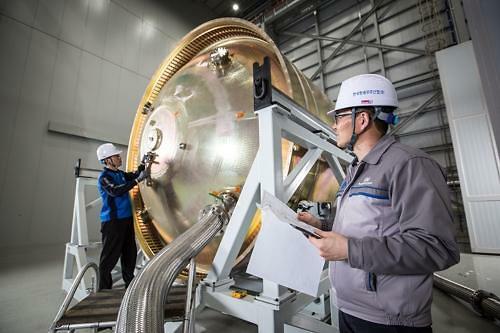 With technology from U.S. partner Lockheed Martin, KAI produced South Korea's first supersonic trainer, T-50. In a campaign to shore up its charge into the global warplane market, KAI has tried hard to win a lucrative Pentagon contract worth $9.2 billion to replace a fleet of aging trainer jets, but KAI and Lockheed lost to a consortium of Boeing and Saab in September last year. 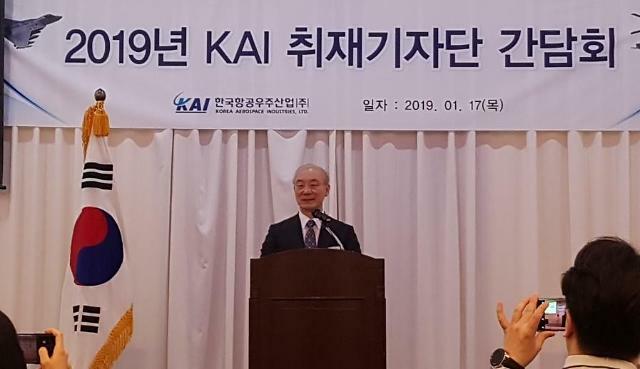 "We must feel the coldness of the global defense market through this," Kim said, urging KAI to be reborn as a true aerospace vendor and forgo its role as a government military factory. "Airplanes, especially military airplanes, are selling weapons. 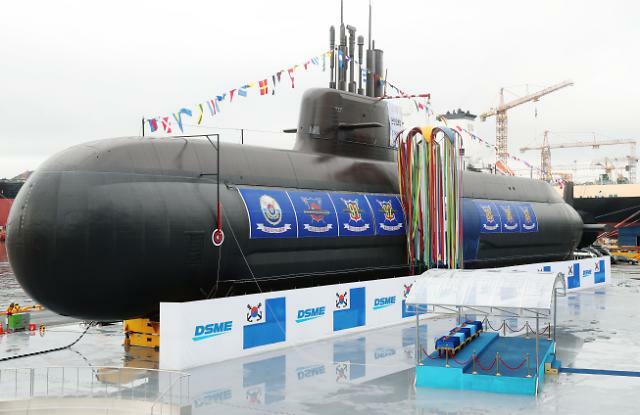 For arms exports, S0outh Korea absolutely needs US cooperation," he said, admitting KAI cannot compete with American aircraft makers in the global market.